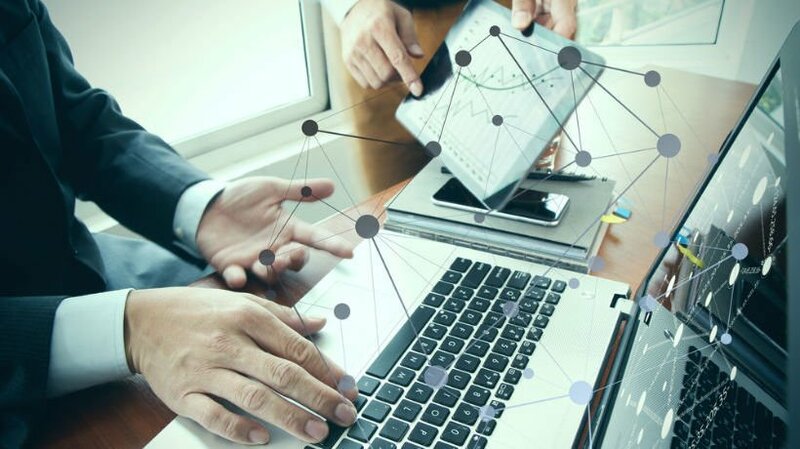 Despite the popularity of eLearning, there is a high degree of skepticism and concern being expressed by many Learning and Development professionals on the effectiveness and ROI of technology-aided learning, keeping in mind investments in technology and infrastructure. The principal concern for them is the lack of empirical evidence for learning enhancement, as compared to overheads and associated costs. The only way to relieve them of the skepticism is to provide adequate eLearning quality assurance (QA) and prove that it fulfills the training needs well. In 2015, the Chartered Institute of Personal Development (CIPD) issued its annual Learning and Development (L&D) survey report. This report covered the latest Learning and Development trends and practices and explored the rise of eLearning and eLearning technology. 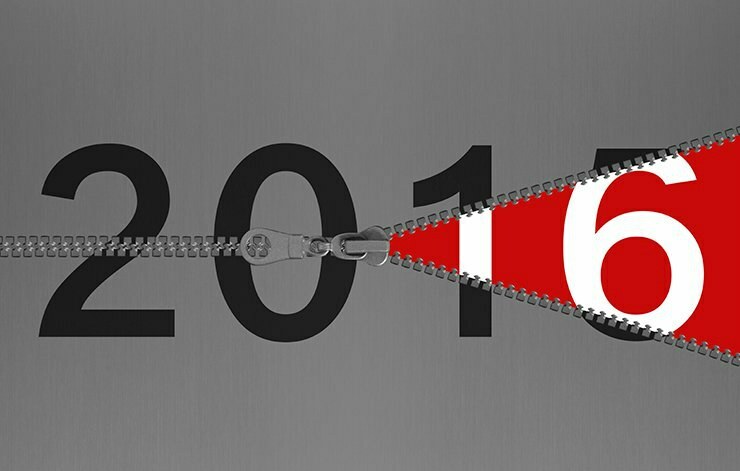 Let's take a look at some of the findings and consider how they might affect you in 2016. Do you need to give your employees real world experience without exposing them to real world repercussions? If so, then a hands-on online training demo may be the perfect solution. In this article, I'll discuss 3 benefits of using these powerful training tools, as well as 5 tips that can help you create an effective hands-on demonstration for your corporate learners. 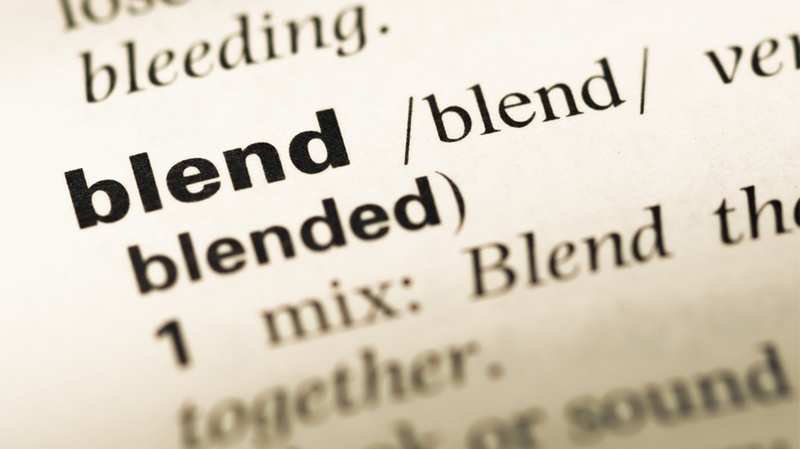 2016 is showing some surprising eLearning trends. From big data, gamification, and new user-friendly expectations, it is important to stay ahead of the curve. 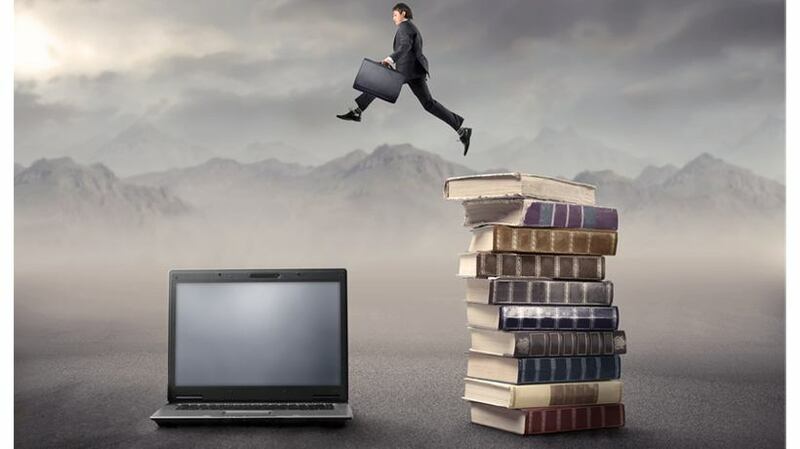 People who sell courses online for passion and profit are sometimes referred to as “edupreneurs”. Let’s assume you are an edupreneur and have some courses built and installed on a Learning Management System. We’ll focus here on how to make learners aware that those courses exist – without attention paid to this it is not likely they will sell well. 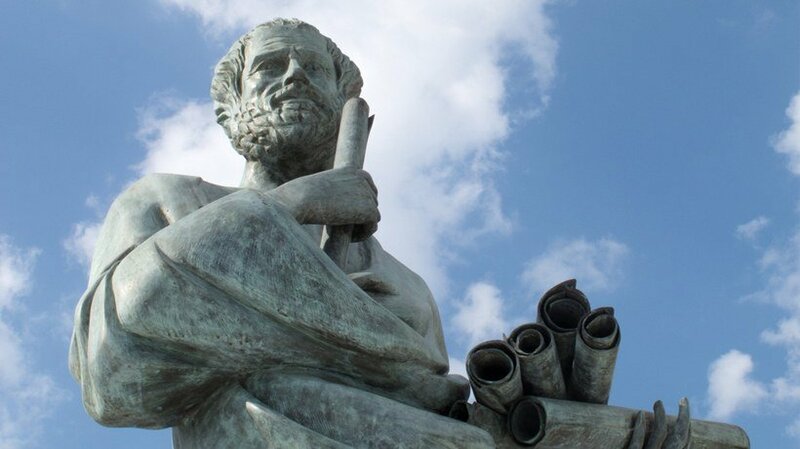 The topic of this article is content marketing for online training, and inspiration comes from an unlikely source in the context of modern digital marketing: The Greek philosopher Aristotle. 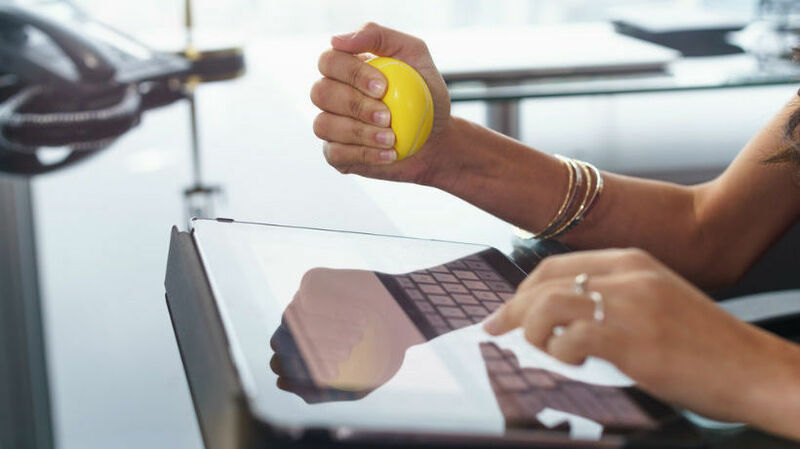 Employees have to deal with enough stress over the course of their work day. The last thing they need is an online training course that adds to it. In this article, I'll share 8 tips for creating a cool, calm, and collected corporate eLearning program. Are you looking for a Project Management approach that focuses on in depth analysis and detailed planning to facilitate your Instructional Design process? If so, then the Waterfall approach might be just what you need. 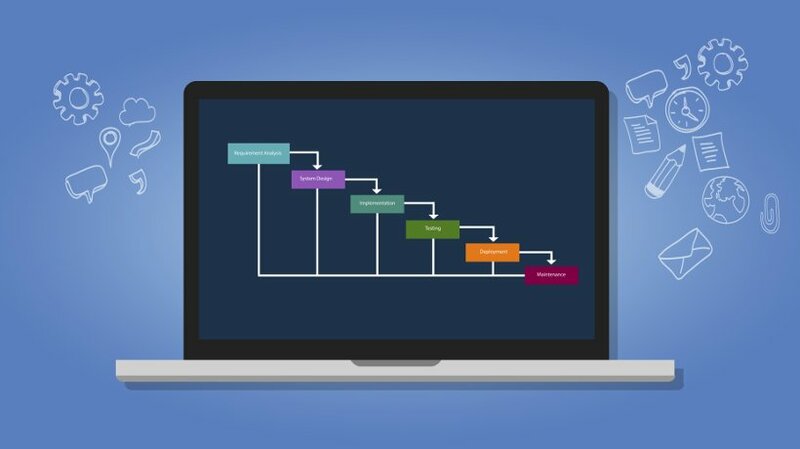 In this article, I'll share 4 benefits of the Waterfall approach in Instructional Design, and I'll highlight each of the 6 steps involved. Corporate learning is “wildly out of sync” with how people prefer to learn. 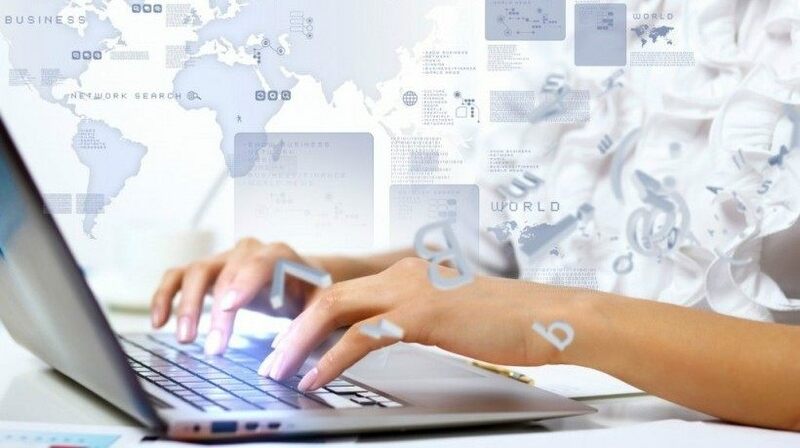 That’s according to a recent report by Towards Maturity, the independent, UK-based, not-for-profit company that investigates the impact of learning technologies at work. What is the best way to manage time in the online classroom? With so many students and courses, how can online instructors effectively manage their time in order to be successful? 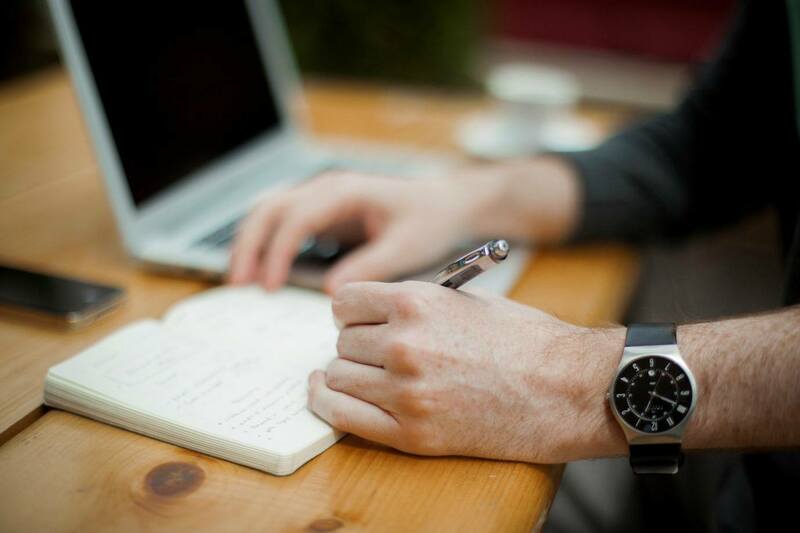 Follow these 5 time management tips to ensure effectiveness in the online classroom. Starting a new eLearning project? 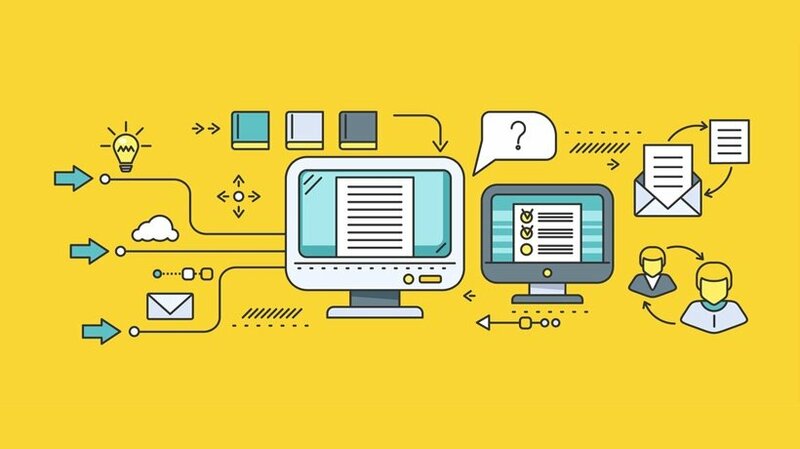 Here we list the 16 essential steps that you could follow for effective eLearning course design. Teaming up with the right eLearning consultant gives your organization the power to produce an online training program that yields measurable results. Choosing the wrong one, however, can lead to wasted resources, ineffective online training courses, and frustration for everyone involved. In this article, I'll share the pros and cons of hiring an eLearning consultant, as well as 4 tips that can help you select the ideal person for the job. Localization: Taking eLearning Above And Beyond! Can we expand the scope of localization to include more than just translations to other languages and cultural sensibilities? Can localization also mean making the course more intelligent to suit the learning preferences of the user? This article attempts to explore why localization should now be the next big eLearning revolution.